How Can I Support Local Micro-Breweries? If you are new to the world of craft beer and micro-breweries, you might be wondering how it is possible for you to support your local micro-brewers. 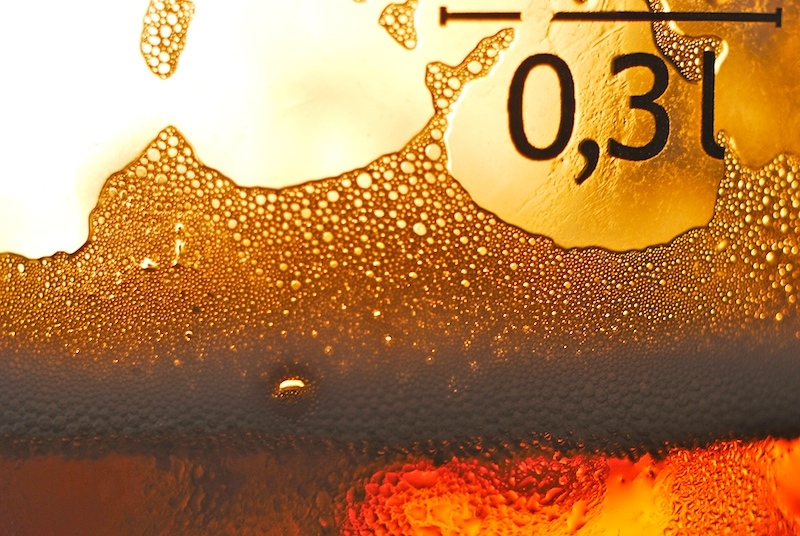 As you might (or might not) already know, America is filled with micro-breweries. Regardless of where in the USA you live, chances are that you live very close to a micro-brewery. Who knows, you might even have lived close to one for years and never known! Here’s the thing: Micro-brewers need all the support they can get. They can’t keep brewing awesome craft beer without it. What we are about to tell you might be obvious, but it’s the best way for you to support your local micro-breweries. Stop buying commercially produced beer and start buying beer from your local brewers instead. It’s as simple as that. Yes, it’s a bit more expensive, but trust us — it’s worth it. If you haven’t had the chance to try real craft beer before, then you’ll know what we’re talking about when you do. Another great way to support your local micro-breweries is by attending one of their brewery tours. 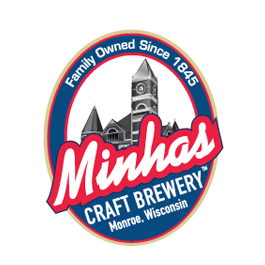 Many micro-breweries like the Minhas Craft Brewery in Wisconsin offer brewery tours. The latter are generally a lot of fun and can teach you a thing or two about craft beer, its history and how it’s made. Plus, you often get to taste it and meet the people who are directly behind it production! Neat, huh? As you can see, supporting your local brewers is easy. All that you need to do is change how you see beer. If you see it as nothing more than a drink that you get to enjoy every now and then, then this approach is probably not for you. But if you see it as culturally and historically important drink and are interested in learning more about the origins and different types of craft beer, then popping by your local micro-brewery is probably going to be an experience that you won’t forget anytime soon.